This wasn’t always the case. It took a while for the Irish art world to catch on to Paul Henry. In 2011 – just over a hundred years before The Potato Diggers fetched €400,000 – it was exhibited in Leinster Hall, Dublin, along with work by four other artists including Paul’s wife, Grace Henry. The critics were not impressed. One commented that the Henrys: “seldom rise above the dead level of mediocrity and too often fall below it.” It can’t have been easy for the Henrys to rise above that one. Ironically, the thing that turned Paul Henry’s career around was a poster. In 1925, the London, Midland and Scottish (LMS) Railway Company reproduced one of his Connemara paintings on a publicity poster, widely distributed through America and Europe. It became hugely popular. Between 1925 and 1926 almost 1,000 copies sold and the company commissioned two more posters. Almost overnight, Paul Henry became had become the poster boy of Irish tourism. Paul Henry (1877-1984) had achieved something almost miraculous. He had taken the bleak, empty magnificence of the west of Ireland and turned it into a place where people wanted to go on holiday. Through his posters, he shaped the way that we now perceive the landscape, to the extent that whole stretches of the Wild Atlantic Way feel like you’re driving through a Paul Henry painting. British Rail was quick to jump on the band wagon. So were Ulster Tourist Development Association and Bord Fáilte Eireann. All three organisations used Paul Henry’s paintings to advertise Ireland as a holiday destination. Now they’re highly collectible and by no means cheap (unless you compare them to the price of his paintings). A 1949 British Rail poster for Lough Derg by Paul Henry is coming up for sale in Whyte’s Eclectic Collector auction on April 6 (Lot 600: est. €600 to €800). The image is alluring, in an understated way: an empty landscape with a lake in the foreground and hazy blue mountains under a cloudy sky. Travel posters are physically fragile and the early ones are rare. They were never meant to last. Those that survive were often kept by the travel agent, or by some enterprising customer who asked to keep one as a souvenir. Some are collectible because of the artist, others because of what they are advertising. Aer Lingus posters, for example, attract the completist approach: people primarily interested in filling a gap in their collection. In the same sale, a 1953 colour lithograph of Blarney Castle surrounded by trees has text that reads: “Ireland – Fly Pan American – World’s Most Experienced Airline” (Lot 601: est. €100 to €150). For collectors, its main selling point is that it was designed by E McKnight Kauffer, an American graphic designer whose work has an international following. The poster was already in the auction room at Whyte’s, awaiting cataloguing, when someone brought in an oil painting that looked remarkably similar. “Haven’t we seen something like before?” the auctioneers asked each other. They went upstairs to find the poster. Sure enough, the image was almost identical. This, they realised, was the original painting by James Humbert Craig on which the poster was based. 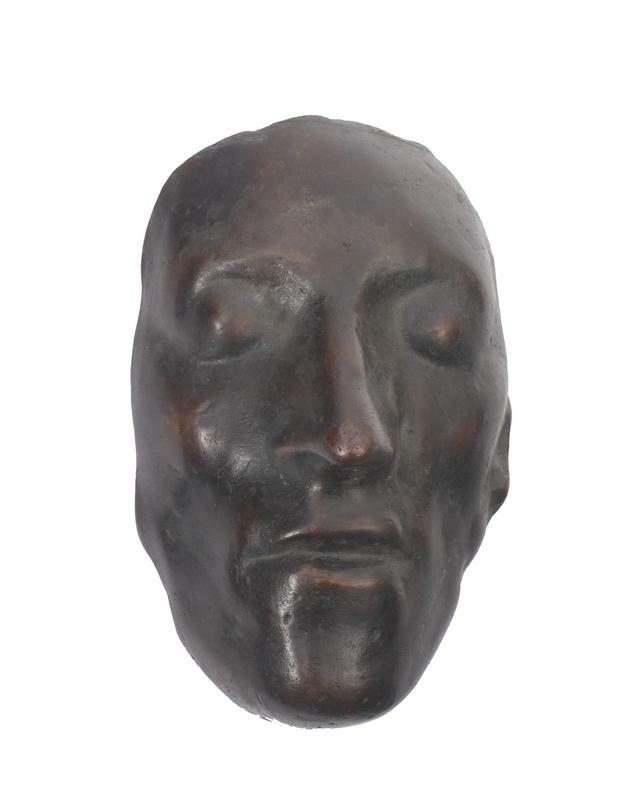 It went under the hammer as part of Whyte’s Irish and International Art sale on March 4 2019 (est. €20,000 to €30,000). It sold for €54,000.